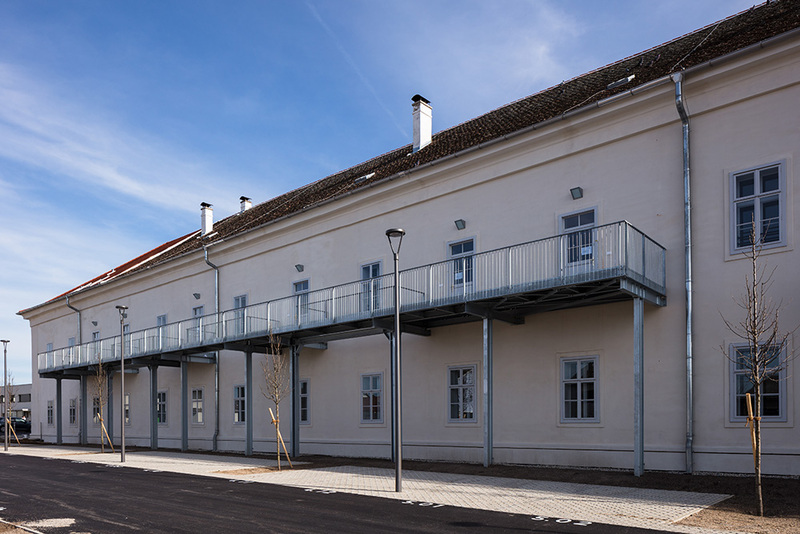 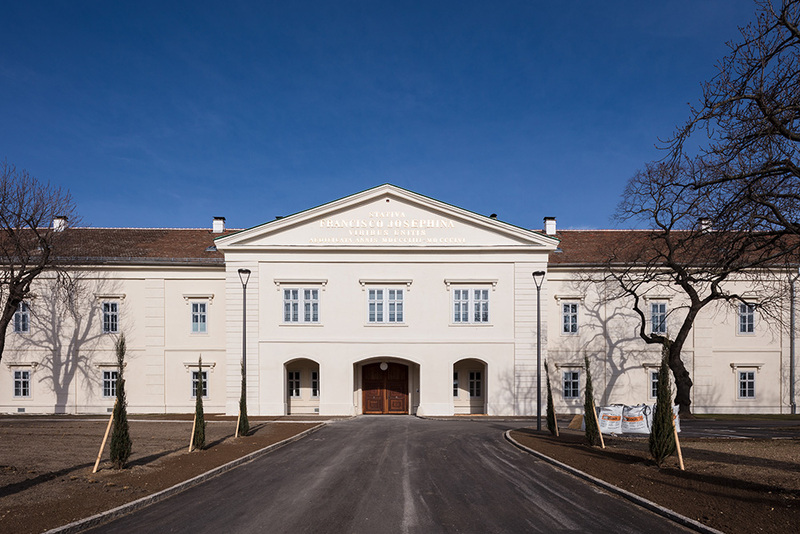 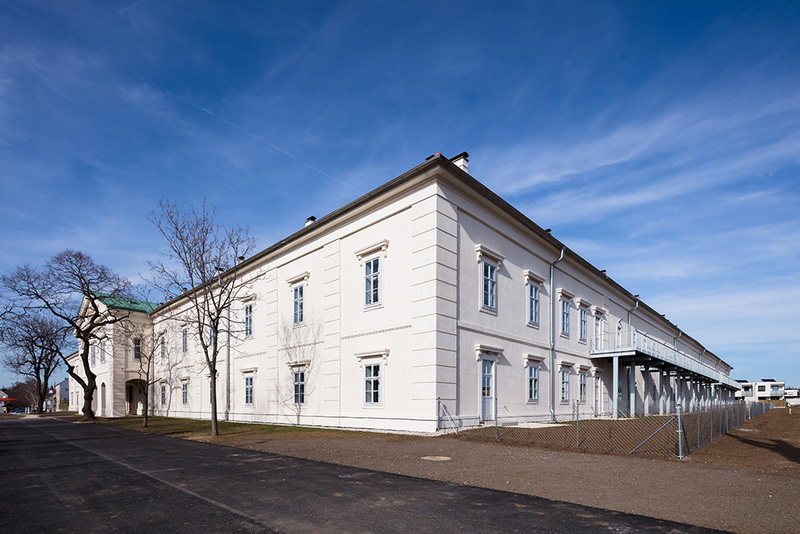 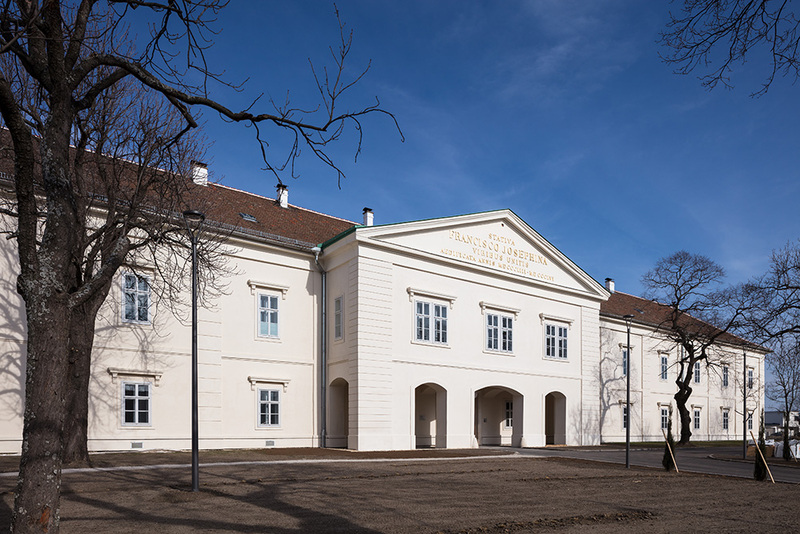 Schloss Neusiedl - finished building exterior. 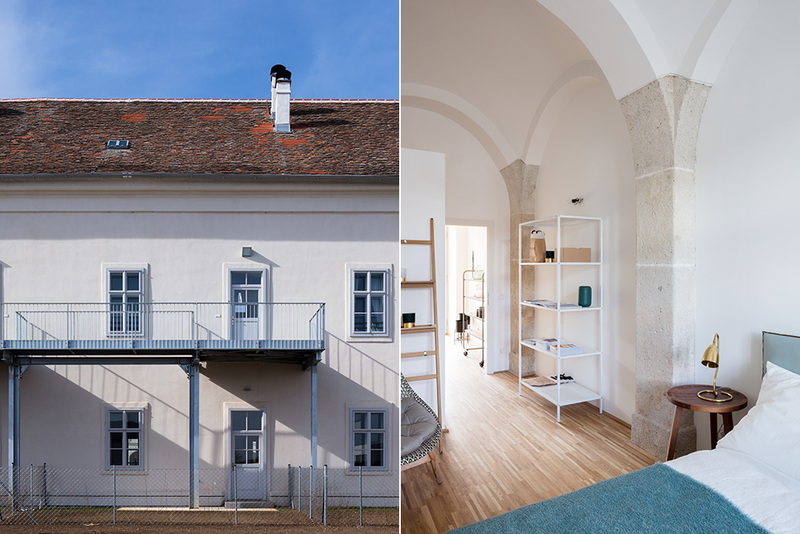 Schloss Neusiedl - finished building exterior and interior. 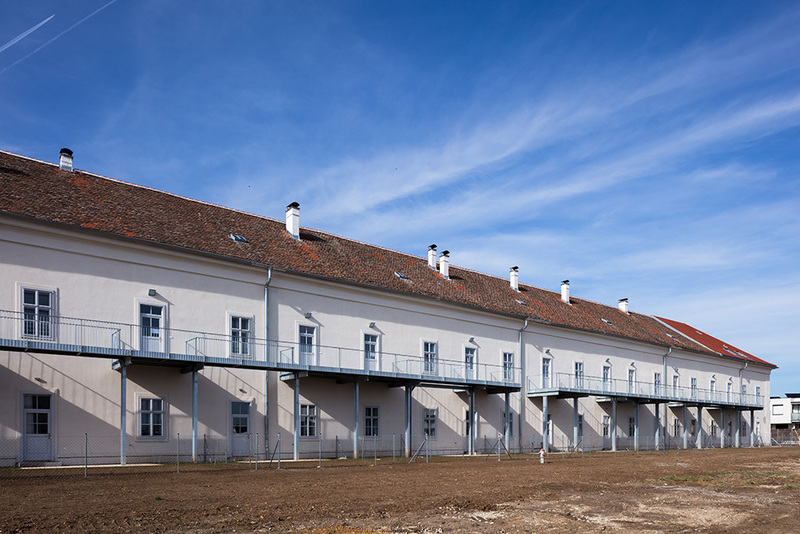 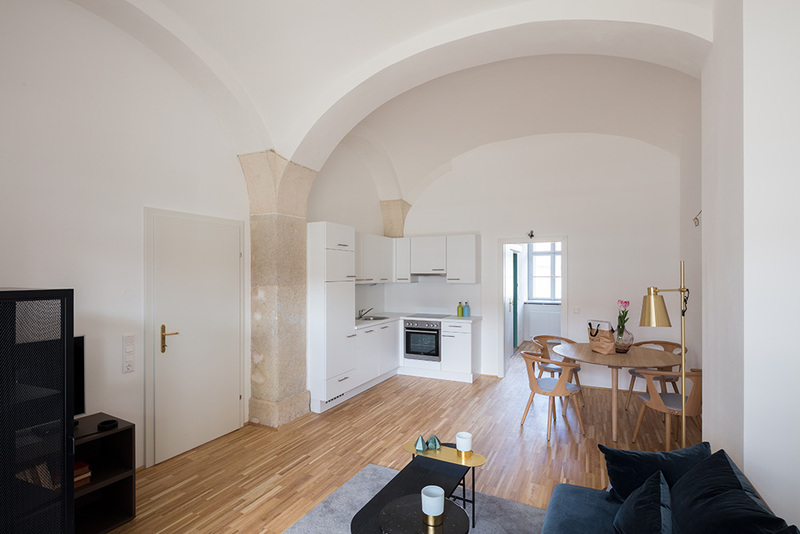 Schloss Neusiedl - finished building interior. 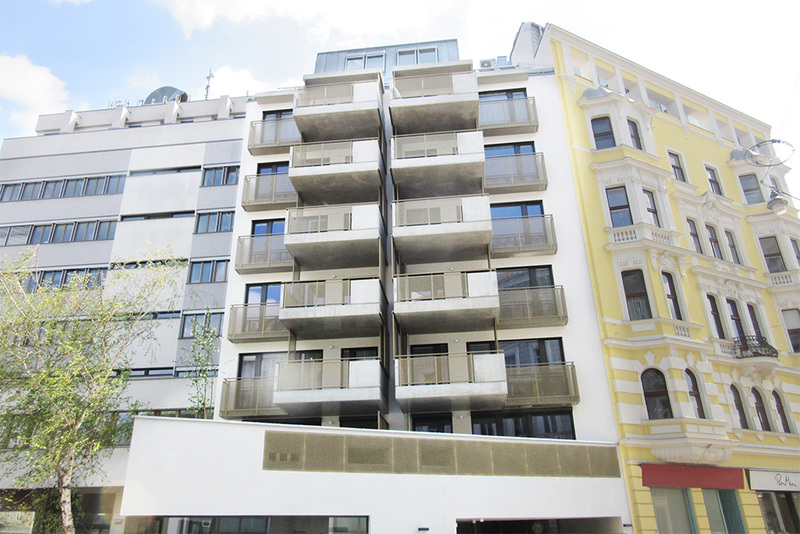 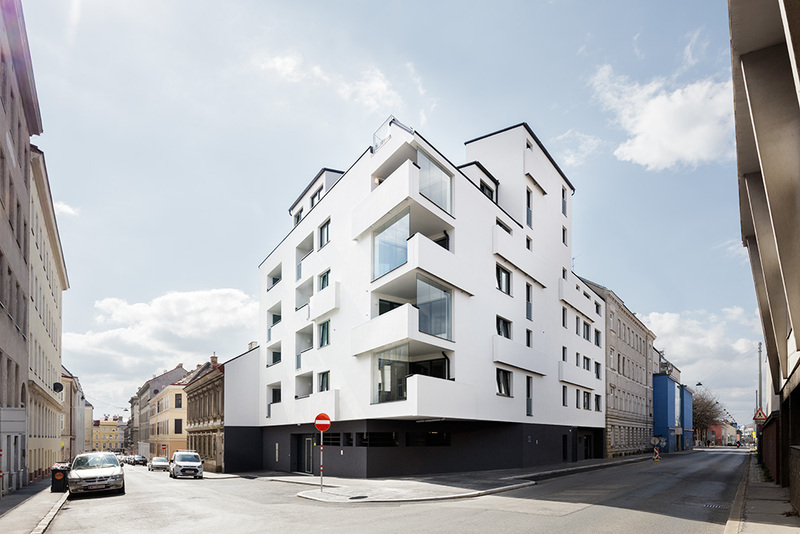 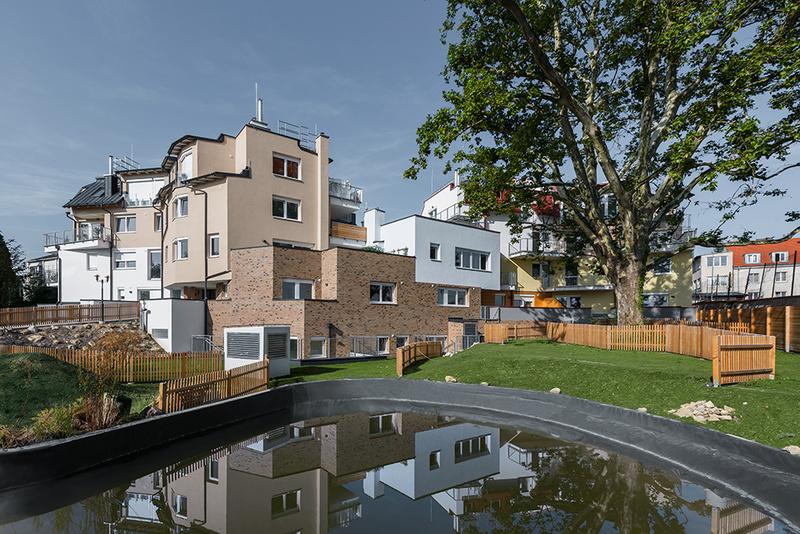 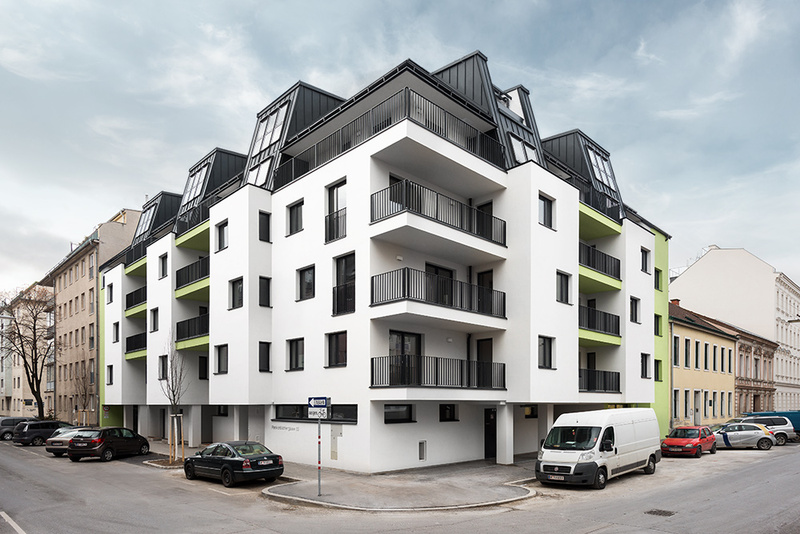 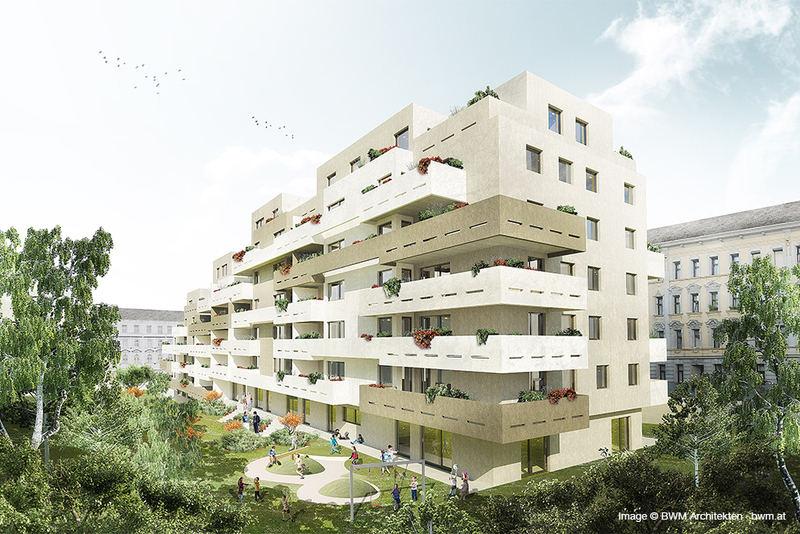 After the renovation of this old gem, 106 new apartments are built. 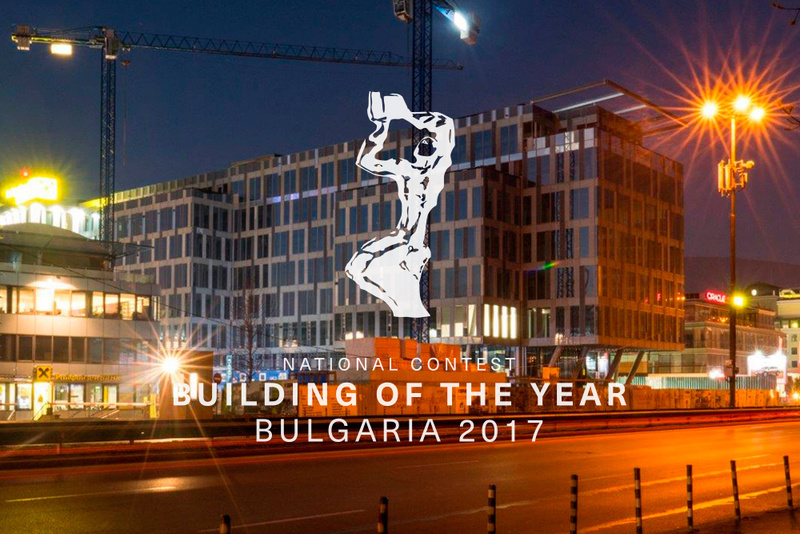 Every detail, from facade to roof and garden design have been done by highest standards in agreement with National Heritage Institute.